Wedding invitations are among the most crucial elements of your big day. After all, without them you wouldn’t have any guests attending at all. Planning a destination wedding in Thailand also requires some great ideas to spice up your invitations. Not only do wedding invitations let guests know important details regarding your special day – the time, the date, the venue: they also set the tone for the kind of wedding you plan to host. If you’re hosting your wedding in a country thousands of miles across the world from most of your guests' homes, then you owe it to your guests to make wedding invitations that reflect the adventure they will soon join you on. So, forget your shop-bought ‘Save the Date’ cards and kick off your special day with a unique and inspiring invitation. 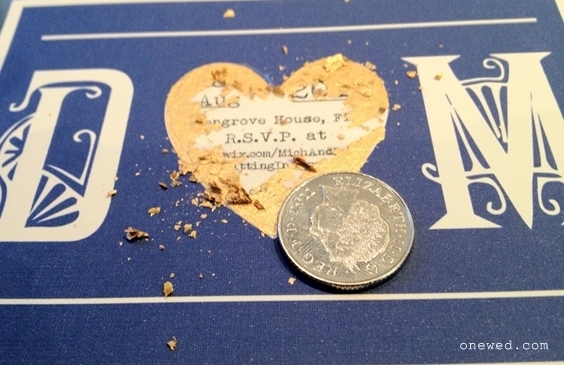 Below are some original invitation ideas to help you plan your own. If you and your partner are planning a beach wedding, then set the scene nice and early by sending out beach themed wedding invitations. 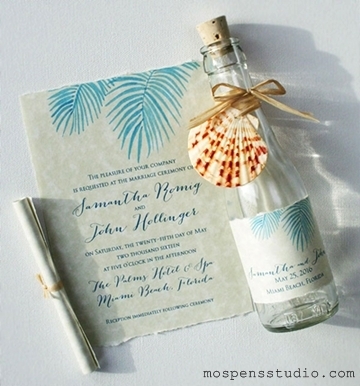 What better way to get your guests in a beachy mood than by sending out a message in a bottle? It’s cute, unusual and sets the tone for a quirky beach wedding. If you want to achieve a classic look, decorate each bottle with beachy accessories like shells and starfish. Or to glam up your old fashioned message in a bottle, use recycled glass bottles for a washed up, retro feel. Make sure to pack your bottles in plenty of bubble wrap so they don’t get damaged in the post. If you’re getting married in a tropical destination, then it’s wise to give your guests even more notice than you usually would because they will need to make their travel plans well in advance. 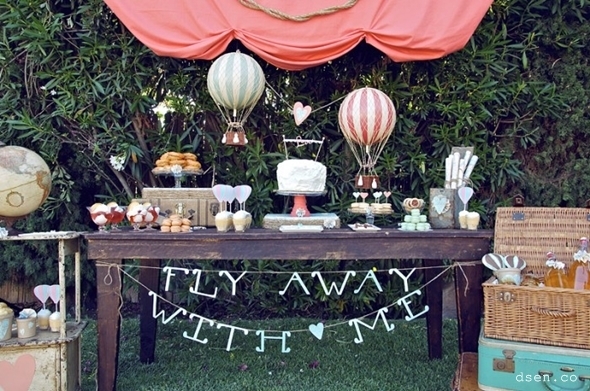 To get them in the mood for travel, you can host an impromptu, travel-themed ‘Save the Date’ party at home. If you haven’t had an engagement party yet, even better. While all your loved ones are in attendance you can announce your wedding and present them with destination–themed invitations at the same time. 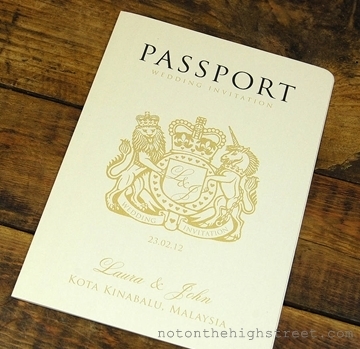 If you want to continue the travel theme you have started at your announcement party, then why not prepare special wedding passports as invitations for your guests? Not only will you be able to create your own funky designs; they will also become keepsakes for guests after the wedding journey. To add a little fun you can organise a game of ‘guess the destination’ with your guests, and their wedding passport could be the final piece of the puzzle that lets them know exactly where you will be tying the knot. 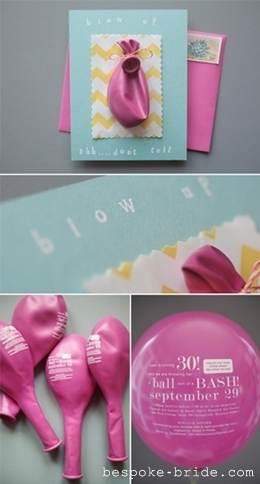 If you like surprising your guests, then you can start by printing your wedding invitations on balloons. Attach the balloon (which has not been blown up yet) to a simple greetings card and pop it in the post. Then when your guests receive their mysterious balloon packages, they will have to blow the balloon up to find out what the big secret is. What better way to get people in the mood to celebrate? Scratch cards are another way to surprise your guests when sending out wedding invitations (particularly if you are hosting a casino themed wedding party). Sending out your own bespoke scratch card invitations gives you free reign to get creative when it comes to the design. If you don’t want to give away all the information about your fantastic wedding venue in one go, have several scratch boxes each revealing different bubbles of information about the time, date... and last of all, the venue.